Good Morning Sunshine!!! 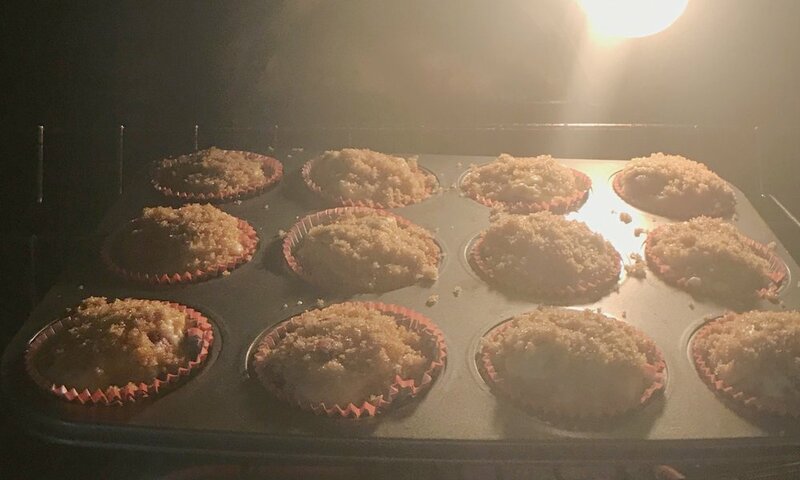 That is what these muffins will scream when you bake them. They are bright, sweet and full of morning glory. The cranberry and orange zest together have a bite full of flavor. Make your morning happy and try them out!